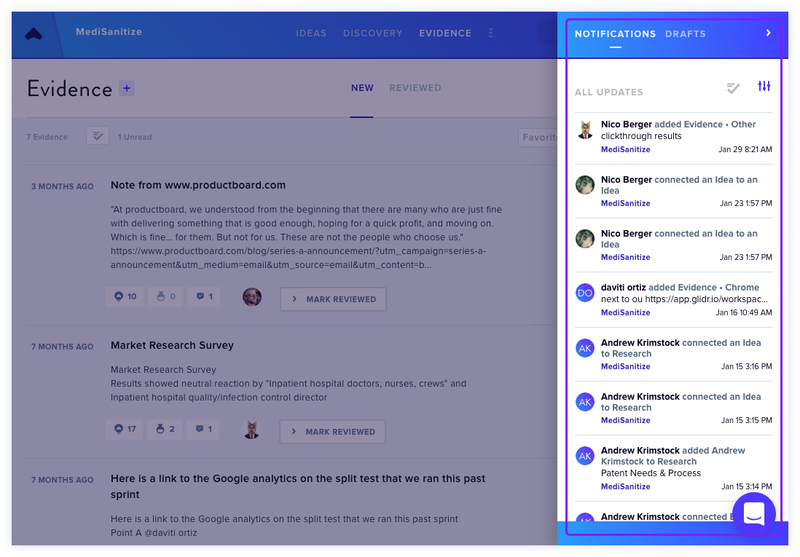 GLIDR offers a Business Canvas and Product Canvas, allowing you to distinguish the ideas that are directly related to the market vs. related to the product. 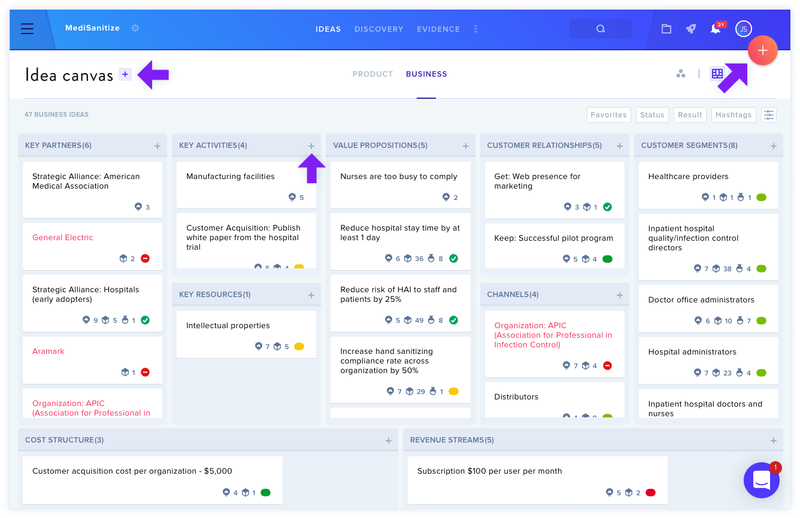 It's likely that most of the work will be done in the Business Canvas, but as your class progresses and teams develop their business model, some teams may wish to start adding Ideas in the Product Canvas. If you'd like to learn more about using your Product Canvas to organize your Product Ideas, click here.